I have been away for a while, being busy with the build of my new machine. My previous one was not capable to handle anymore my workflow and need of resources, being limited to 32Gb with an old i7 2700K intel core. The results are amazing, clearly the i9 7940X is a monster cpu, watch this video where I have been able to play 100 instruments from Spitfire Audio at the same time, each with a changing expression/modulation/vibrato and articulations with a buffer size of 256. Just imagine that each of this instrument can launch up to 400 voices!! The test I have done is much more practical, because when we talk about voices is not clear what can be really achieved, is much easier when we talk about number of instruments that can be loaded. Finally consider that in my previous machine (i7 2700K with 32 Gb) I could not play more than 14 instruments at the same time with a buffer size of 2048!! 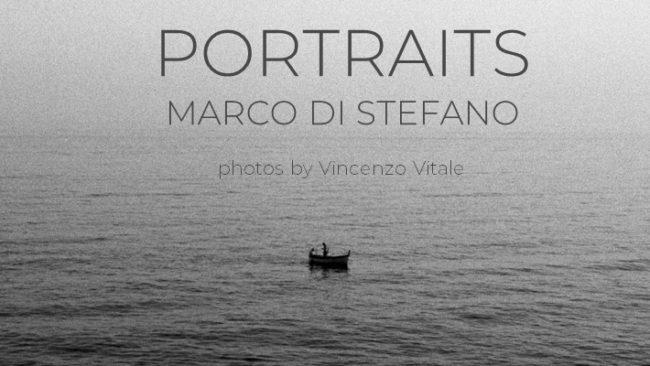 A collection of dreamy, storytelling orchestral composition inspired by a series of photos by artist Vincenzo Vitale. Discover the album here. Excellent Marco this really does give a very good idea of what you can put together yourself. Maybe at some point you could do the same thing using a Mac Pro for all us Logic Pro X users Laughter !! Thank you for a great video. What was the total cost of the PC build not including software, sample libraries ect? C’est une vidéo très intéressante. 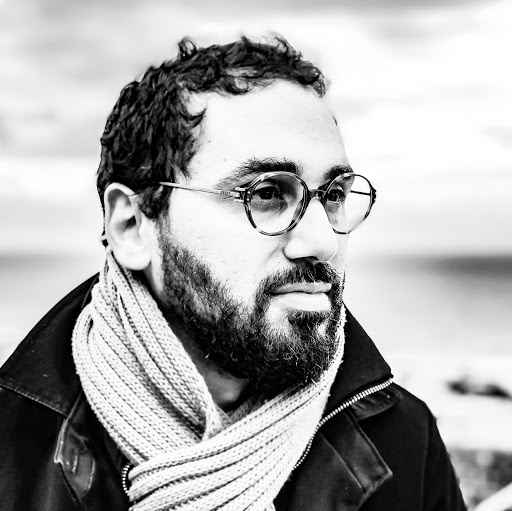 Cela donne une idée de la configuration qu’il faut maintenant pour avoir une Template Orchestrale complète et chargée. sur SSD M2 et SSDs standards en Raid 0. Je n’utilise pas mon Daw Pro Tools 12 mais Sibelius 8 pour composer avec VEP6 ce qui est plus facile pour moi et je me suis inspiré de vos vidéos en créant des instances avec les instruments non chargés et cela fonctionne et je vous remercie. 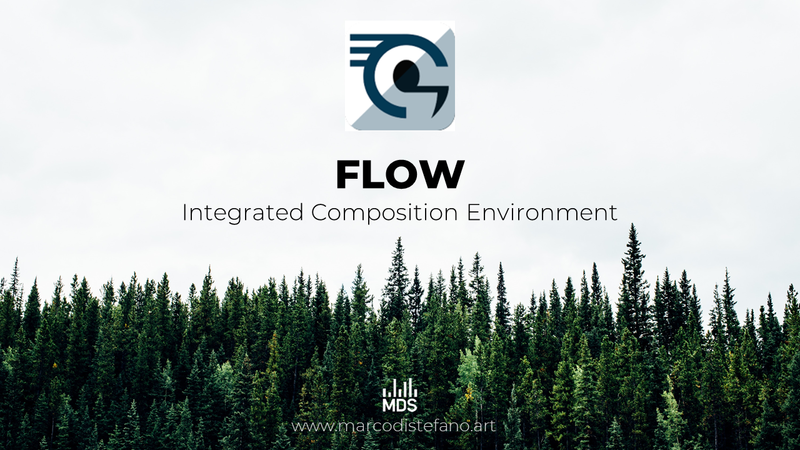 happy to know you and to hear that my videos has helped to build your composition workflow. Indeed being able to disable tracks in VEPRO is a great advantage! I made the switch because my PC was not able to handle anymore the needs of my latest compositions, I think now I will not have to worry anymore about that for years. Of course if you do not intend to push your DAW to the extreme is still a great one! Thanks for posting this. I am actually basing my new (first ever!) PC build on your design. I was wondering if you would be kind enough to share your BIOS settings? Is there any settings you have changed in particular to optimise performance? Does the computer still run fine using 3200ghz of ram instead of 2666ghz (recommended RAM speed by intel for the 7940X)? STORYTELLING THROUGH MUSIC © 2018 marcodistefano.art All rights reserved.